Haiti's New Government: Will Ceant Clear the Air on Corruption? After Haiti’s government announced a sudden increase of fuel prices in early July, violent protests erupted across the country of almost 11 million. Following the recommendations of the International Monetary Fund (IMF), the Haitian government attempted to put an end to gas subsidies to increase state revenues. After a week of popular protests, Prime Minister Jack Guy Lafontant resigned. 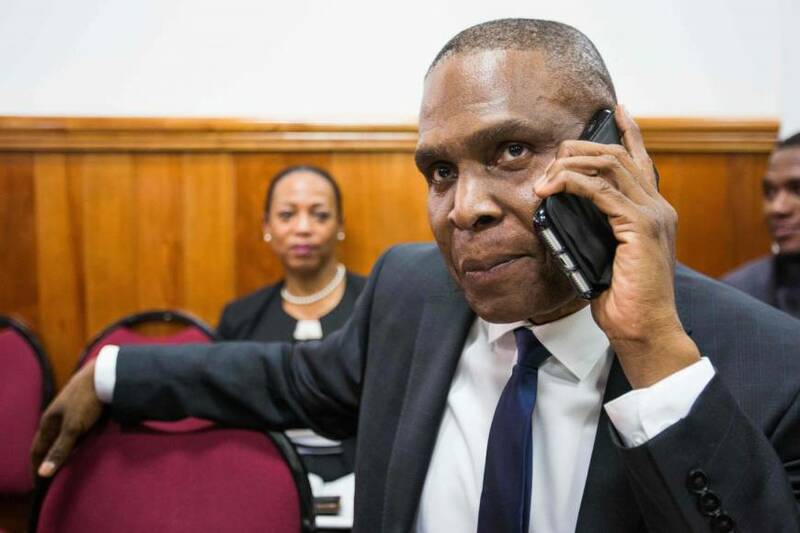 A few days later, on July 17, Haitian President Jovenel Moise named Port-au-Prince lawyer Jean-Henry Ceant as his new Prime Minister, leaving many Haitians wondering if Ceant will bring the change the nation is desperate for. After weeks of dealings with the Senate, the new prime minister was able to form a new government on September 14. However, Ceant had started his job way before the formation of his cabinet. At the end of August, Ceant, accompanied by President Moise, met with officials from the IMF and the World Bank. The Haitians who protested in July had a strong message: they are tired of seeing the IMF imposing austerity politics and witnessing the state leaders siphoning off revenues that should have helped Haitians to rebuild their country after the devastating 2010 earthquake. Yet Ceant took his first steps as prime minister in the IMF office, and the political horizon for most Haitians hasn’t changed: budget cuts and tax hikes that will directly affect low-income Haitians are back on the table. What the majority of Haitians concretely want would be hard to define, but what they do not want is very clear. Besides demonstrating against IMF-backed politics, a great number of Haitians is protesting against state corruption. Since the end of August, Haitians living on the island and abroad have launched #PetroCaribeChallenge, a powerful social media campaign to inquire the misuse of $3.8 billion of the Venezuela-sponsored PetroCaribe funds. Since 2008, these advantageous loans are supposed to be used to build and rebuild roads, markets, and city infrastructure. Apart from a few small-scale projects, the funds seem to have disappeared. In the past three weeks, many protesters in capital Port-au-Prince but also in cities outside Haiti like Miami and Montreal have put pressure on Haitian leaders to crack down on corruption and shed light on the misuse of the Venezuela loans. At this time, we do not know how the new prime minister will act on this pressing issue, but his past actions and Senate confirmation do not bode well. Ceant’s nomination as the new prime minister will not appease the nation. His recent meetings with the IMF and World Bank do not predict major political or economic shifts. Ceant may even reinstate the end of gas subsidies. If he does, he will follow IMF recommendations by incrementally slashing subsidies to not provoke another popular rebellion. The meetings with international financial institutions show that Ceant has very limited powers when it comes to implementing his economic agenda. Austerity will again be the hallmark of the government’s tenure, and such politics will certainly create renewed political instability in the near future. Even though the IMF concluded in 2016 that austerity politics do more harm than good, it continues to be the policy pushed on the Global South. 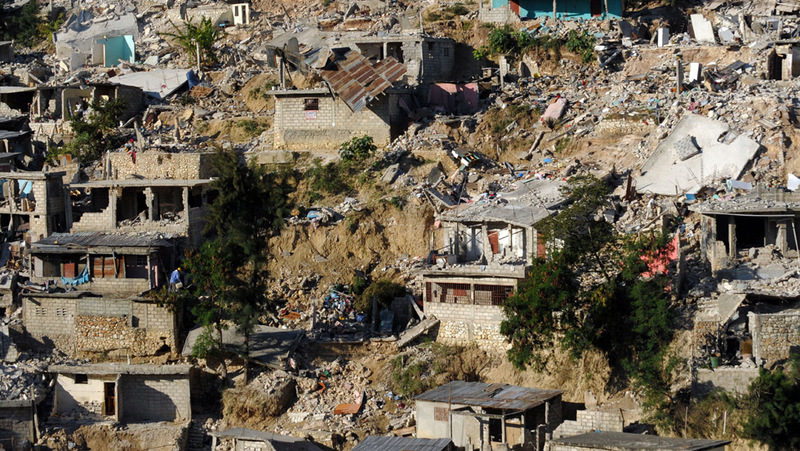 As a result, Haiti remains a weak state when it comes to disaster prevention, public health, education, and the building of infrastructure. Ceant’s inability to stop the Haitian state from demolishing the houses and buildings of owners whom he represented as a notary in 2014, has heavily reduced his popularity. 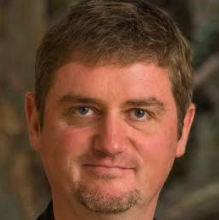 As a candidate in the 2016 presidential elections, Ceant obtained only 0.75 percent of the votes. He promised to tackle state corruption and to create 100,000 state-funded jobs in the domains of environment, border security, and education. Regrowing the state workforce is an essential task and a popular idea, but it is doubtful that Ceant will be able to implement this policy. With little popular following and the IMF watching his every step, Haiti’s new prime minister has very little margin for action. Lastly, Ceant’s recent dealings with the Senate are extremely troublesome. The Senate validated his cabinet even though senators knew that a few of the new ministers failed to pay their taxes in Haiti. Moreover, many members of the Senate who line up with the presidential Tet Kale party are believed to be involved in the misuse of public funds. For instance, former Haiti senator Ricard Pierre accuses current Senate President Joseph Lambert of using state funds to pay for his house rental. However, Lambert owns the house he lives in, according to Pierre, and therefore does not need funds to pay his rent. These may seem like insignificant matters, but the compounding scandals, massive disappearance of public funds, and failed reconstruction of the country after the 2010 earthquake only fuel popular resent. Along with many Haitian journalists, I hope that Prime Minister Ceant will be able to shed light on major corruption cases. Haiti needs and deserves a functioning state. I hope Ceant will have the possibility to hire Haitians so they can rebuild their country and live on their own terms. Such a long-term investment is not in line with IMF recommendations though, and I again doubt that Ceant will have the means of achieving his own presidential promises. Since the reconstruction of Haiti led by international financial institutions, foreign states, and NGOs spectacularly failed, the state is the only institution that can truly implement a decentralized, citizen-centered economic program. Haiti can only rebound if the nation itself chooses the political and economic orientations of the country. The #PetroCaribeChallenge shows that Haitians are not ready to surrender. If Ceant succeeds in clearing the air on major corruption scandals, he will certainly gain more support. This popular support could help him to put Haiti back on the path to sovereignty.